The Avengers are getting a special suit to fight against Thanos and it is one of the best costumes ever created. 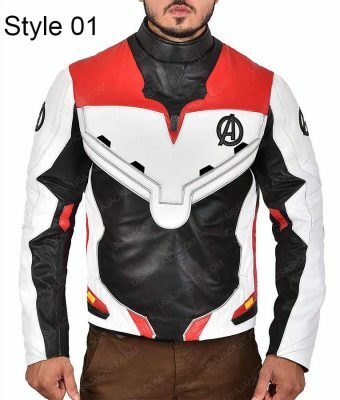 This Avengers Endgame Quantum Realm Jacket is being made as a regular wear and as a costume’s piece. The remaining superheroes wear this in Avengers: Endgame. The Avengers Endgame Quantum Realm Leather Jacket is made in white and black with red detailing. 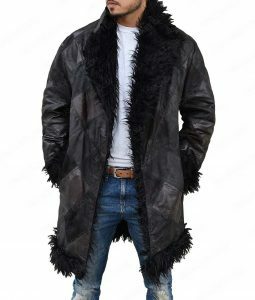 Real leather has been used for making this outerwear as well as viscose. You will find viscose as the lining inside that absorbs moisture. This jacket has its pockets stitched on the inside instead of the outside. 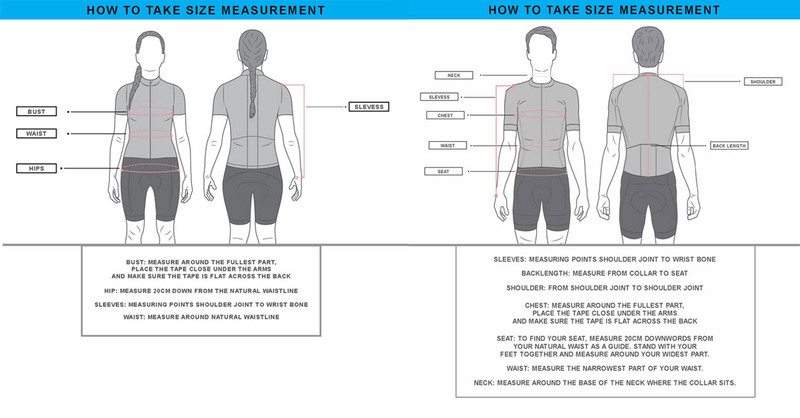 There is simple feature of a zipper closure for the back and erect collar. You can also get the Avengers Endgame Quantum Realm Hoodie here. I’m all set to time travel to and bring back the 50% of the world’s population. This jacket is super choice to have. I ordered it in size medium and it fits good. and thank you so much to the customer service for helping me through the order process. they are very kind to solve all your questions quickly. I would prefer the zipper to be in front instead of the back. At least I can zip it up by myself and adjust it if i feel uneasy. Wide shoulders, broad back, the thickness of the upper arm, it’s an absolutely amazing piece. Of course, my husband loves it. 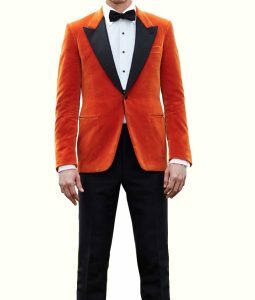 It’s a striking jacket that I found here. I wore it yesterday and everyone compliments on my appearance. I am so happy to have it. 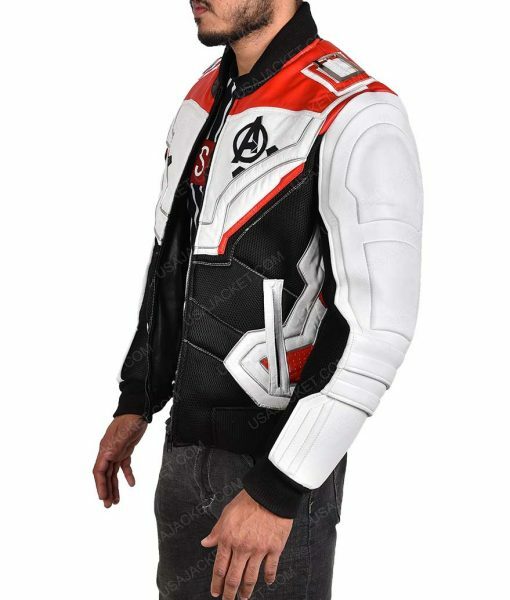 My brother wanted to have a Quantum Realm Jacket, I ordered large size for him and thankfully, it fits him well. The most attractive thing that he likes in the jacket is the back zipper that doesn’t disturbs the front look of the jacket. I really want to appreciate customer-dealing department for the great and quick service. The jacket is too large, that’s why I returned it. Best for the price. I really like the look of a jacket, especially it’s color. Really appealing. I will surely purchase more incredible jackets of the characters from the site. 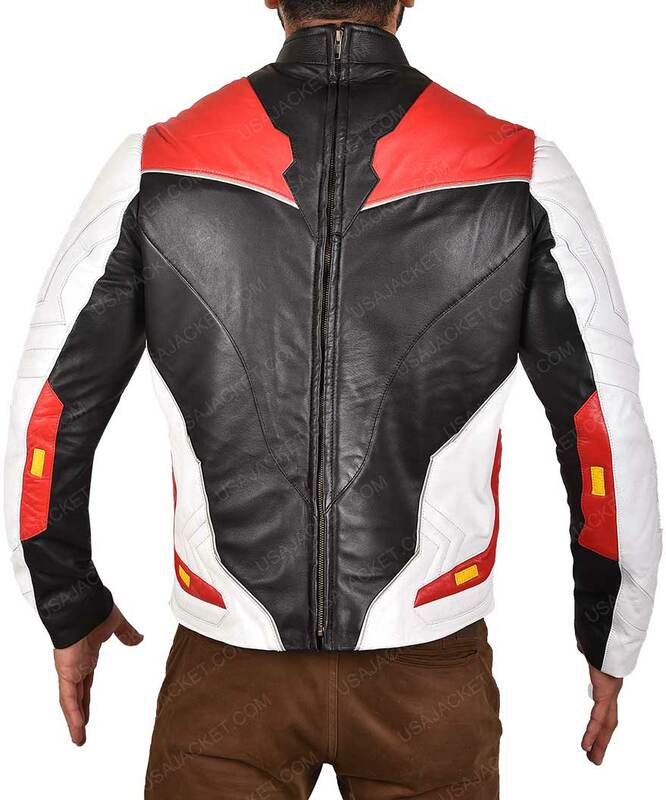 Answered by the admin	Yes you can add your customization in the comment box to get the accurate jacket as per your requirement. Answered by the admin	We have 2 leather used for making of this jacket. Genuine and Faux. 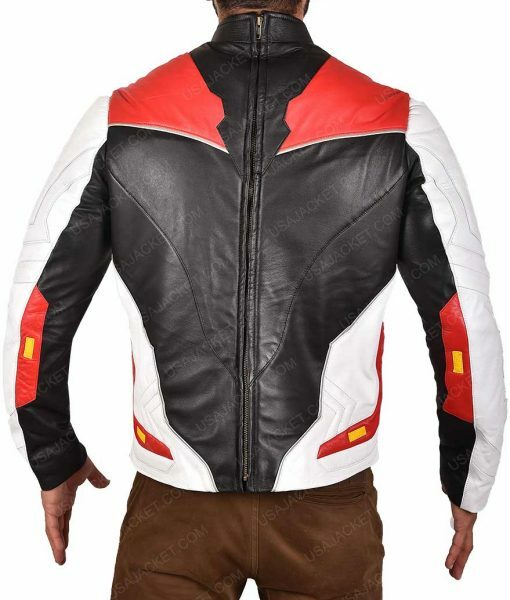 in Faux leather, we have used the highest quality of fake leather available anywhere and for Genuine Leather we have used pure goatskin for the making of this Quantum Realm White jacket. Answered by the admin	Yes, all order placed before 20th of April will be delivered before 26th of April. Answered by the admin	The style 2 that is newly introduced is similar to the one seen in the movie. Answered by the admin	We will release another version of this jacket very soon with zipper on the front of the jacket. Yes you can customize your order by emailing at sales@usajacket.com. 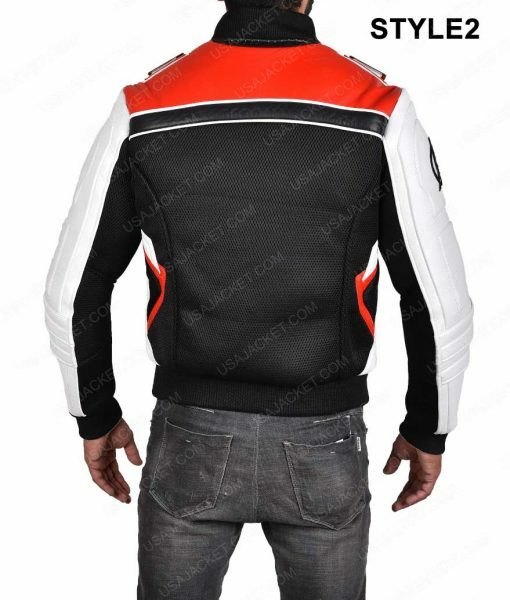 Answered by the admin	Another version of the jacket will be available very soon with zipper in front of the jacket. Answered by the admin	Yes this jacket is true to size.